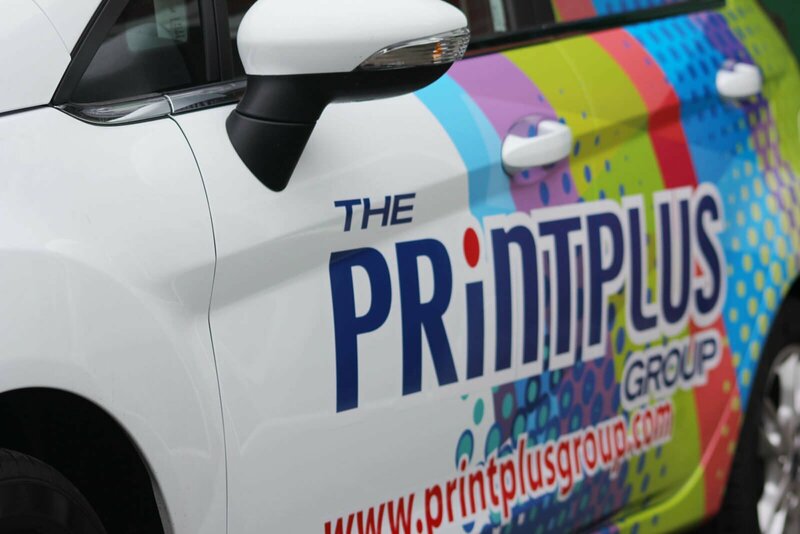 Class leading, low cost vehicle wrap vinyl. 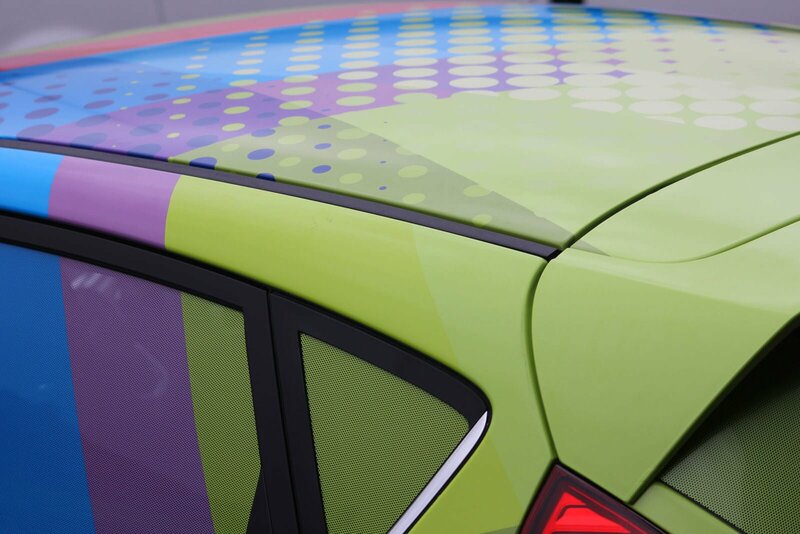 MD-X air release wrapping vinyl is a new product developed by Metamark. Soft and ultra-conformable this great product enables quick dry application to compound curves and moderate recesses. Perfect for our customer’s van project. Easy to install and looks incredible. We normally use cast wrap but were tempted into using MDX due to the price difference. Very happy with it, actually quicker to fit. 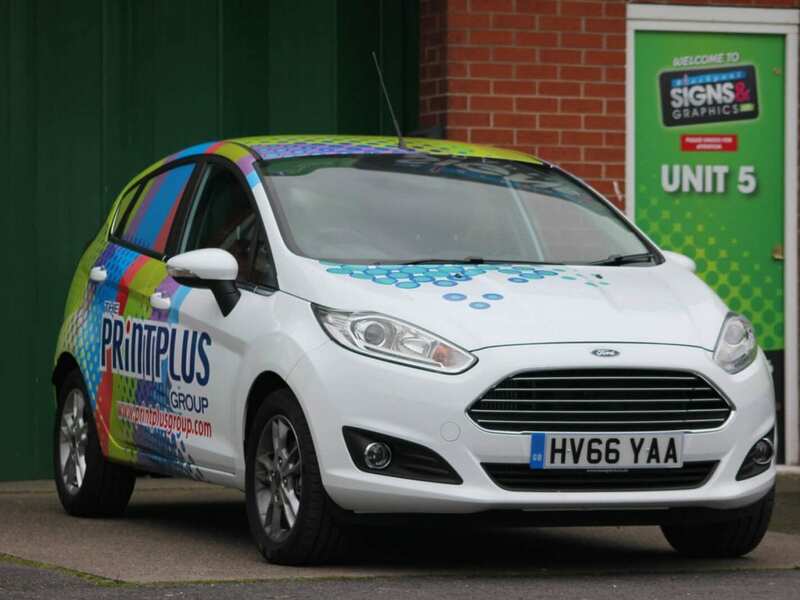 MD-X Wrap Vinyl Printing. 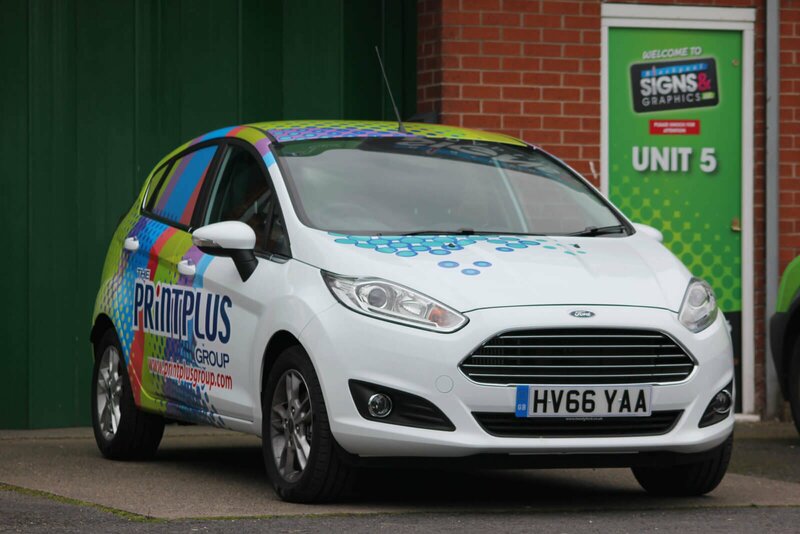 Class leading, low cost wrap vinyl. 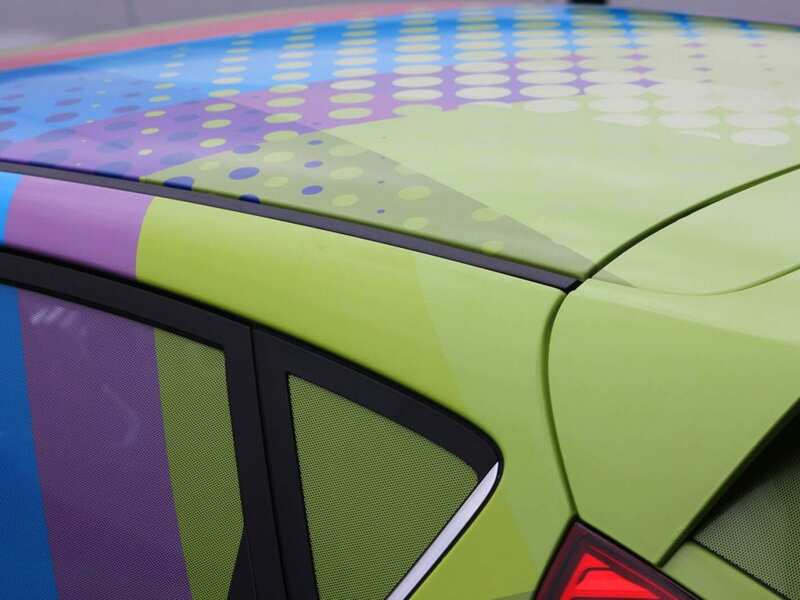 MD-X air release wrapping vinyl is a new product developed by Metamark. Soft and ultra-conformable this great product enables quick dry application to compound curves and moderate recesses. MD-X is a high quality top-of-the-range polymeric with a 7 year external life MD-X is an ideal choice for vehicle wrapping. 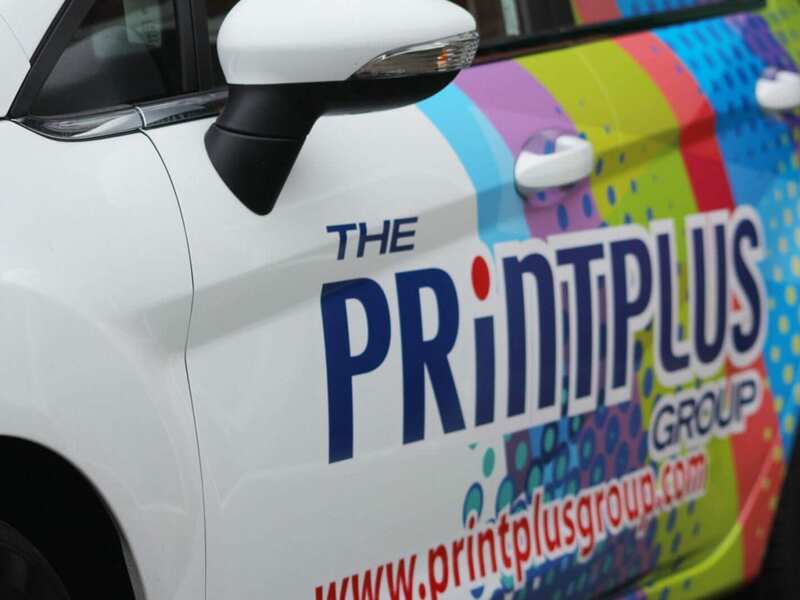 Printed on a Mimaki eco solvent machine at 1440 dpi. Ideal for most wrap applications (Except very deep recesses). The air release system aids installation by enabling the flow of trapped air to escape through special micro channels on the reverse of the film. MD-X is also grey backed, which is a block out system to stop strong colours under the wrap showing through. 50 Micron ultra-conformable, extensible film. 50 Micron ultra-conformable, extensible clear film.